Teresa’s Pizza has 11 Ohio locations to serve you the best oven-baked pizzas and Italian fare! Don’t see one near you? 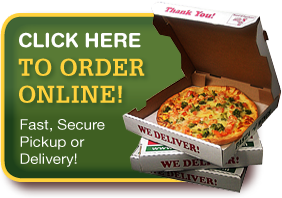 Click Here for franchise information and bring Teresa’s to your neighborhood!